I enjoyed reading this crime/suspense/mystery thriller, which is a stand alone thriller despite being part of a series, but I did not find a convincing psychological aspect to the story and as such it lacked that sharp sense of fear and anticipation I associate with a good psychological thriller. I found myself urging Ella to stop at various times during the book as she seemed to make the most awful judgments in terms of the men in her life. I did predict the ending but the climactic end to the book was exciting to read in this fast paced crime thriller. 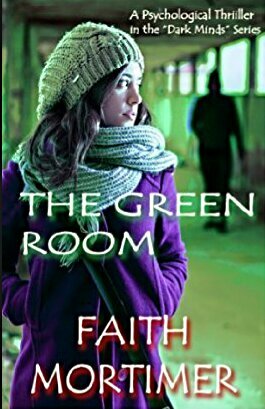 The Green Room is available to pre-order from Amazon, it will be published on 4th December 2015. Thanks for the review Babus. Thank you for the opportunity to read and review.